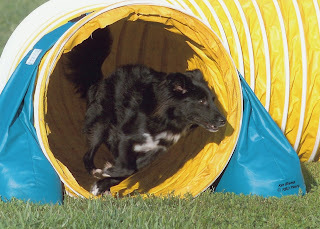 It's time for another edition of Around the Dog Agility Blog-o-Sphere! The website for the 2010 European Open 2010 to be held in Liberec, Czech Republic, July 24 & 25, 2010 is live! More info on the US team selection coming soon! We'll keep you posted. 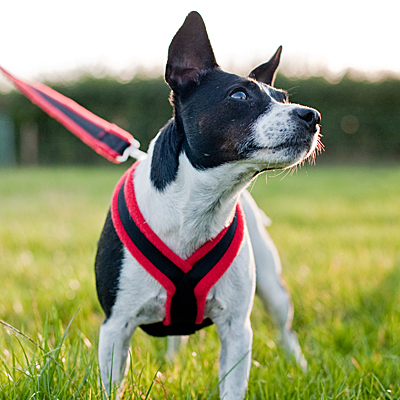 There's a new blog (as of January 2010) detailing news about all kinds of dog sports in Europe. You can search by sport subject, including agility! If you are a USDAA website subscriber...be sure and check out the subscriber news page, login required. You can see my (and Mum's :) article 'Is Your Dog Bowl Safe? ', reprinted from our Raise A Green Dog blog. 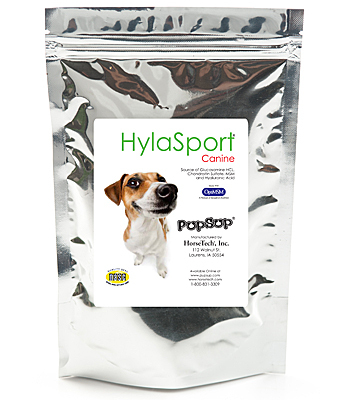 All kinds of info about all types of bowls and help in finding the safest and healthiest for your dog. 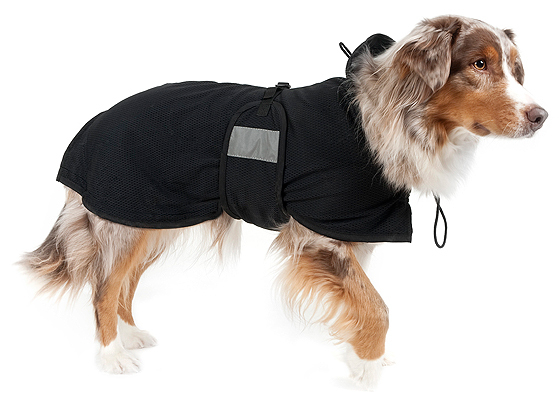 You can also read our article on 'Tools for Keeping Your Dog in Shape or Rehabbing from Injury.' Thanks to Brenna Fender and the USDAA for helping us share this important info and contributing some of our key blog posts with the USDAA community! The 2010 AKC National Agility Championships will be held next weekend - March 26-28, 2010 - at the Ford Truck Arena and Mustang Arena at Expo Square in Tulsa, Oklahoma. The judges for the event are: Dan Butcher, OR; Dan Dege, MN; Tammy Domico, CA; Sheila Kaufman, CO; Jane Mohr, TN; and Scott Stock, PA.
Friday is the International State Team Tournament for heights 4 8 12 16 20 24, 14 18 & 26. Saturday and Sunday is the National Agility Championship for heights 8 12 16 20 24 26 and the preferred National Agility Championship for heights 4 8 12 16 20. 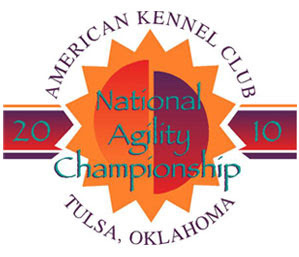 Preferred agility classes are eligible to compete in the AKC National Agility Championship this year. 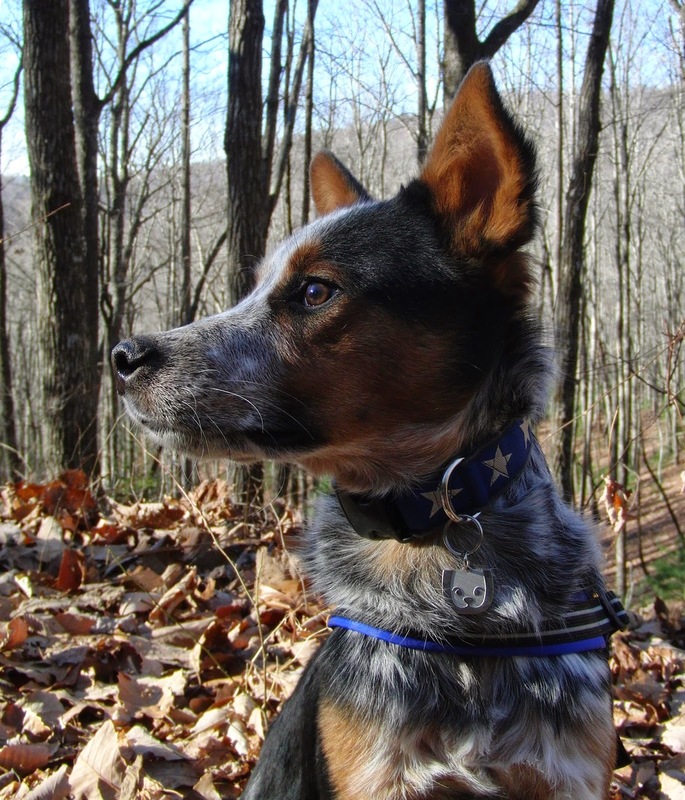 The Preferred and Regular class dogs will compete for separate awards. Qualification period for the event was December 1, 2008 through and including November 30, 2009. Regular class requires at least 6 Double Q's & 400 MACH points from the Regular Excellent B Standard & Jumpers With Weaves class during the qualifying period. Preferred Class Qualifications include at least 6 Double Q's from the Preferred Excellent B Standard & Jumpers With Weaves class during the qualifying period. 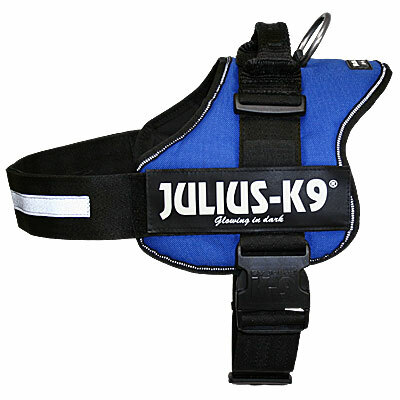 For dogs to compete in the Preferred Class at the 2010 AKC National Agility Championship they must only compete in the Preferred classes from March 1, 2009 through November 30, 2009. 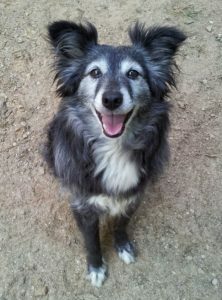 AgilityVision.com will be showing the AKC Nationals livestream for the Final and Challenger Rounds this year. There are three packages available: DVD, VOD, + Live for $39.99; VOD + Live for $29.99; and Live only for $14.99. Don't miss out on the action, go to their website to purchase one of the packages. The USDAA Spring Festival of Dog Agility simulcast events, where competitors in the Mid-Atlantic Showcase hosted in Fredricksburg, Virginia compete against competitors in the South Central US hosted in San Antonio, Texas at the Rose Palace, will be held on April 2-4. The trials both offer full titling and tournaments over three days, with a special Showcase class offering Spring Festival trophies provided by USDAA and other prizes from the host clubs. The Showcase will be simulcast on USDAA.com free of charge. Stay tuned for more info. The first official use of electronic scoring for titling classes in USDAA events was the first weekend in March. Tim Verrelli's Agility Trial Secretary software became the first officially Authorized Software for use in USDAA scorekeeping. Read more from the USDAA website. Sadly with our move, we totally missed watching Crufts agility competition, March 10-12. At least now that we're in doggie heaven, we won't have to look for Branson vacation packages, BOL! We've got all the fun we need right in our backyard. Here is some info from the action at Crufts! Here are all the agility results from the event. Here's the winner of the freestyle competition, cute!!! 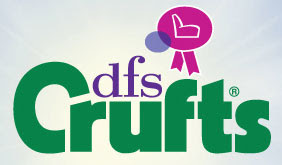 If you'd like to see more videos of Crufts, visit their YouTube channel; or visit this YouTube page (presearched for Crufts Agility 2010). We hear that AgilityVision.com my be showing the World Team Tryouts live stream May, 8 & 9, 2010 for entry into the the FCI Agility World Championships, October 1-3, 2010 in Reiden, Germany. Stay tuned for more info. 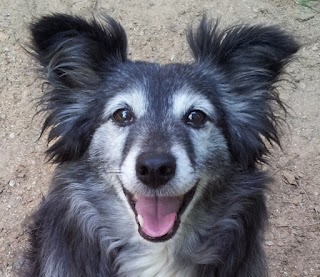 AgilityVision also has a Dog Agility iLog available through iTunes for $17.99. It's an electronic record book to conveniently track your agility trial results right on your iPhone. It fully supports the following venues: AKC, USDAA, AAC, CKC, UKKC, UKA, UKI, FCI, ADAA, ANKC, NADAC, CPE, ASCA, DOCNA, UKC, TDAA. 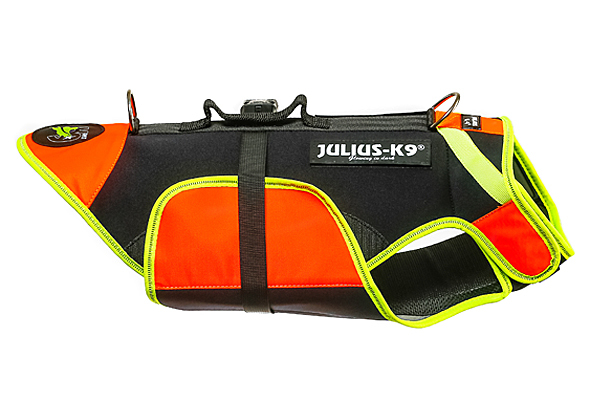 The Agility iLog tracks event date, dog, club, location, Q, placement, time, score/faults, SCT, course yardage, Yard or Meters Per Second (YPS), MACH points, venue, division, level, class, jump height, surface, judge, pairs partner, and notes. 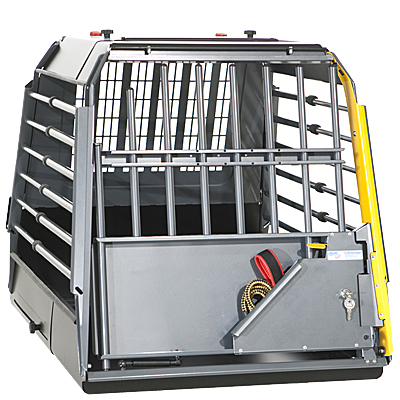 It also automatically calculates your Yards or Meters per Second and MACH Points for AKC agility. The AKC is having an early bird special if you are looking to enroll in their Canine Partners Program. Apply online by April 30th, and pay only $25 (regularly $35). Your dog will be eligible to compete in AKC Rally, Agility and Obedience trials accepting mixed-breed entries, starting April 1, 2010.